THANK YOU!!! WE DID IT!! We raised $51,499 for Congregation Judea Chabad! Thank you to our generous Matchers for making this a possibility, and a HUGE thank you goes to YOU for seizing the opportunity to do good. Today you have the power to better the lives of Hollywood's Jewish community! 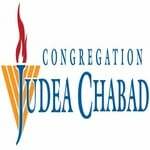 Hundreds of individuals of all backgrounds and all ages are impacted each year through the many programs Congregation Judea Chabad offers to the community. An unprecedented opportunity is at hand to double your financial support. We need to raise $50,000 to give us the foundation we need invest in our youth in 2019! Remember, your contribution to Congregation Judea Chabad is a contribution to a stronger, more stable, Jewish Future! FOR THE NEXT 36 HOURS ONLY: Every single dollar YOU give to Congregation Judea Chabad will be matched by our generous matchers to reach our goal of $50,000. Every dollar you donate is Doubled! Congregation Judea Chabad Matching Campaign for Youth Engagement seeks to inspire more young Jews to embrace Jewish life as a path to meaning, purpose and joy. Together, we are leveraging existing opportunities and launching new initiatives to engage many more youth. Your friendship and support will provide wonderful programming and educational resources to many children and youth in our community. Please help us expand our reach and ensure that we can continue to provide a variety of opportunities to make these core Jewish values relevant and meaningful. CJC inspires youth with a deep commitment to the core Jewish values of chesed (kindness), tzedakah (charity) and good deeds (social action). Your donation to our campaign will ensure that CJC had the resources to bring its highly transformative projects to kids and teens throughout 2019. Be counted! Contribute now and please share this exciting campaign by sharing it on your social networks. Cong. 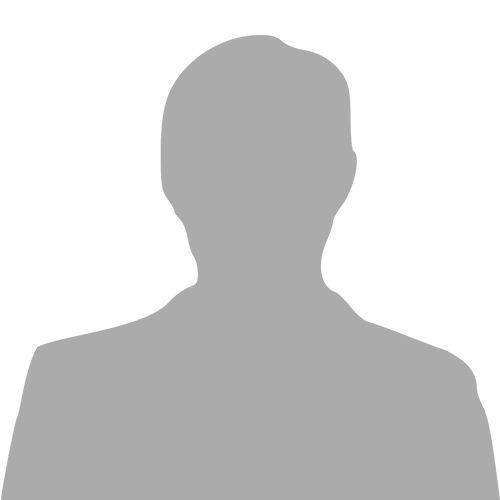 Judea Chabad is a non-profit 501c(3) organization. All donations are tax deductible. I would like to receive news and updates from Congregation Judea Chabad by email.